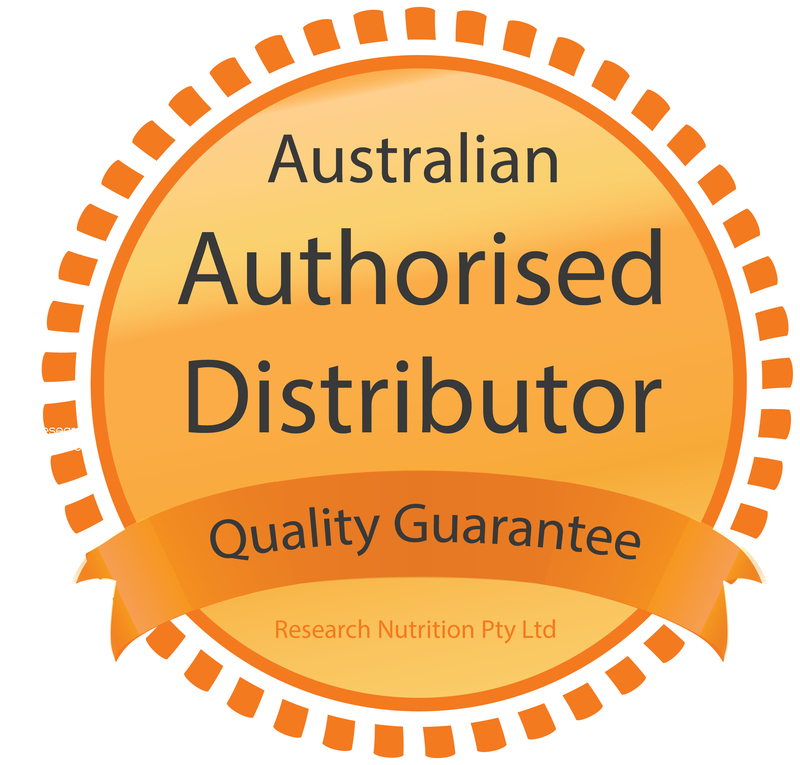 Thera Health is the proud authorised distributor of high quality brands from around the globe. By registering as a health store, pharmacy or other health provider with Thera Health, you gain access to a variety of goods and services to help enhance your business. These conditions apply to every sale made by Thera Health to the customer, and any variation should be signed on behalf of Thera Health. Thera Health reserves the right to change the account terms and conditions. a) Payment of all invoices due within 30 days of the end of the month in which the goods were supplied. b) Thera Health reserves the right to withdraw credit facilities at its sole discretion. c) Thera Health reserves the right to charge 2% per month interest for late payments. a) Title in the goods remains with the vendor, and does not pass to the customer until Thera Health has been paid in full, in cleared funds. a) The Customer must pay the Seller’s costs (including but not limited to legal costs as between solicitor and client) of and incidental to the enforcement or attempted enforcement for the Seller’s rights, remedies and powers under this agreement. b) If the Customer defaults in payment of any invoice when due, the Customer shall indemnify the Seller from and against all the Seller’s legal costs and disbursements for collection or attempted collection of the defaulted amount calculated on a solicitor and own client basis. c) In the event that the Customer’s payment is dishonoured for any reason the Customer shall be liable for any dishonor fees incurred by the Seller. 2. disclose information about the Customer and/or Guarantors, whether collected by the Seller from the Customer and/or Guarantors directly or obtained by the Seller from any other source, to any other credit provider or any credit reporting agency for the purposes of providing or obtaining a credit reference, debt collection or notifying a default by the Customer and/or Guarantors. purposes of the Privacy Act 1988. We hereby provide a personal guarantee for debt owing to Thera Health. Thera Health may at its sole discretion pursue debts under this personal guarantee independent of or in conjunction with actions against the account holder. Our order department is open to receive orders between 8.30 am and 4.30 pm , Monday to Friday. Every reasonable attempt will be made to dispatch orders received prior to 1.00 pm on the day of receipt of order. Orders received after 1.00 pm will be dispatched the following business day. a) Products can be purchased in any quantity. All orders over $150 excluding GST will be delivered freight free. Orders under $150 attract a freight charge of $10.00 (+GST). b) Orders are dispatched within 1-2 business days. Orders take between 1-4 business days to arrive for Brisbane, Sydney, and Melbourne. All other areas please allow 3-6 business days for delivery. The goods are returned within 7 days. Other Nutritional Supply Companies are preferred. **Please note by completing this section you hereby give Thera Health authorisation to investigate these credit references. Thera Health operates a back order system. Out of stock items will be back-ordered and advice given as to expected delivery date. Any back ordered items will be forwarded freight free as soon as they are available. If you do NOT wish to receive back-ordered items, please tick the box above.